Yes, it has definitely been a while, but I have really needed this break, but I'm back and better, shout out Bryson Tiller. 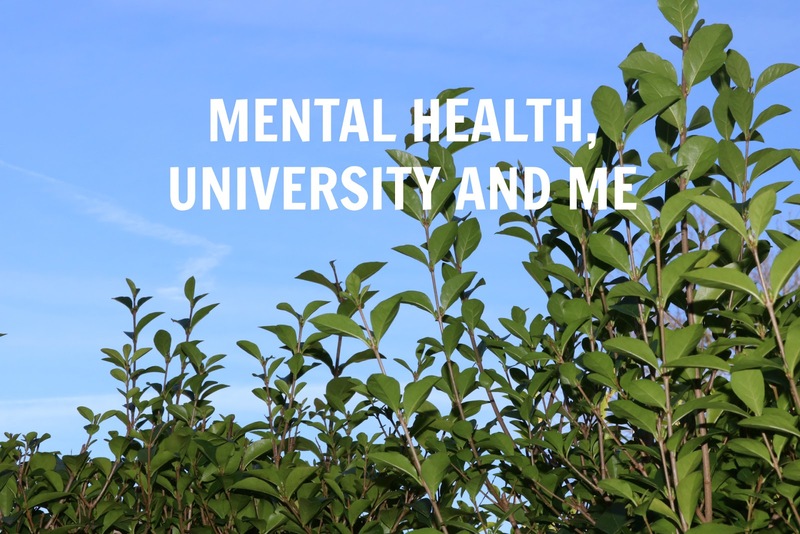 I have been meaning to write this post for many months, but I couldn't bring myself to do so and I started and stopped multiple times. I think it is important for me to speak of my struggles with mental health and depression during my first year of university. Hey everyone, hope you're all well. I get asked all the time about my favourite beauty products irl (in real life) and online. So much so, that some of my work colleagues have nicknamed me "The Plug". 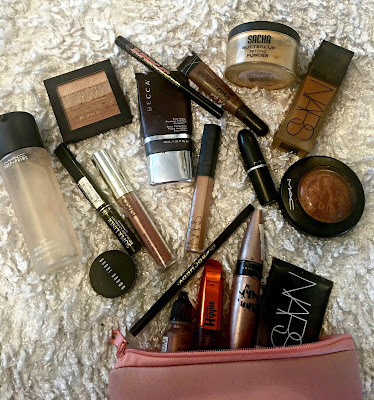 So I will be summarising my favourite products for each aspect of makeup. If you'd like more in depth info, leave a comment down below or '@ me' on Twitter. I decided to split this up to make for easier reading so today lets start with the base. Arguably the hardest part of makeup and definitely the most important. 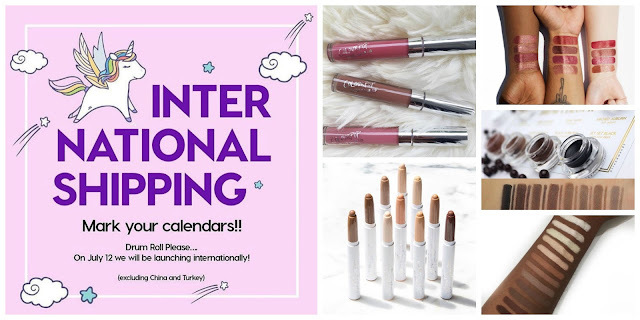 Hey everyone, I know it's been a while and I'll explain everything properly in a later blog post, but today I'm doing a Colourpop wishlist because they are doing international shipping from July 12th so I'm planning what I'm going to pick up so I'd thought I'd share with you all. You may remember my US beauty haul post where I picked up a few Colourpop bits which I love, and I can't wait to get some more.